People in need live in our community. God of Peace Ministries is committed to making a difference and works diligently to meet the ever-changing needs of the people right here in our own neighborhood! 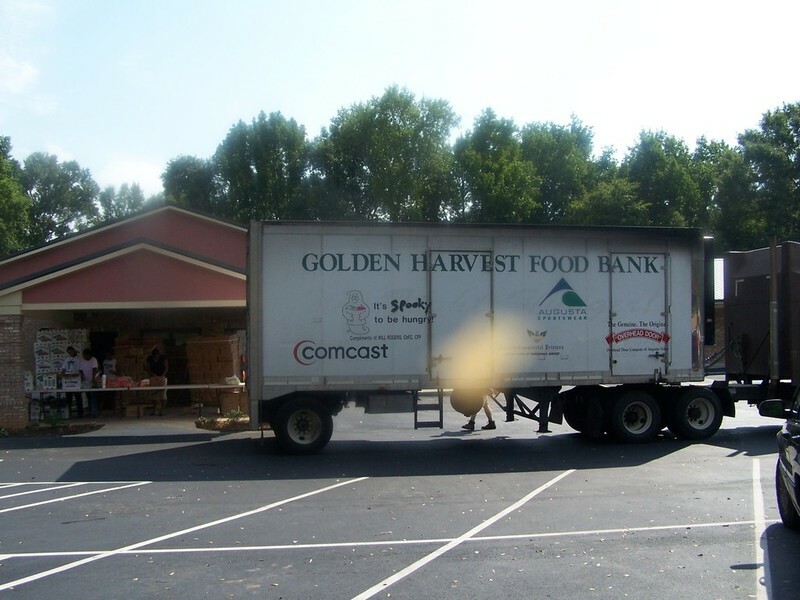 One of the ways we have made our commitment to the community a reality is by creating the God of Peace Ministries Food Pantry. Community members in need are welcome to come to the pantry, which is located on the church grounds, to receive food and other food supplies at no cost. *Experiencing an emergency food need after hours? God of Peace Ministries is committed to making the Word of God practical and tangible. While it is our hope that people who receive these practical blessings are also open to receiving more of the Lord, there are no strings attached to this blessing of provision. Nothing is expected in return. Our ministry seeks to meet the need for spiritual and physical care during times of loss and great need. To be without food is often to experience disorientation, loss of life’s meaning, loss of identity, depression, and anxiety. Taking steps to alleviate hunger requires perseverance, hope, courage, and hard work. Asking for help is not easy and often times embarrassing. At God of Peace Ministries, we strive to always exemplify the love of Jesus Christ in all we do. Each individual and family is served with great care, concern and compassion. We trust that the relationships formed from God of Peace Ministries' Food Pantry will result in salvation, healing and mighty moves of God in the lives of the people who come there. We believe that this ministry of provision will be a huge blessing for our neighbors, this community and the City of Eatonton. 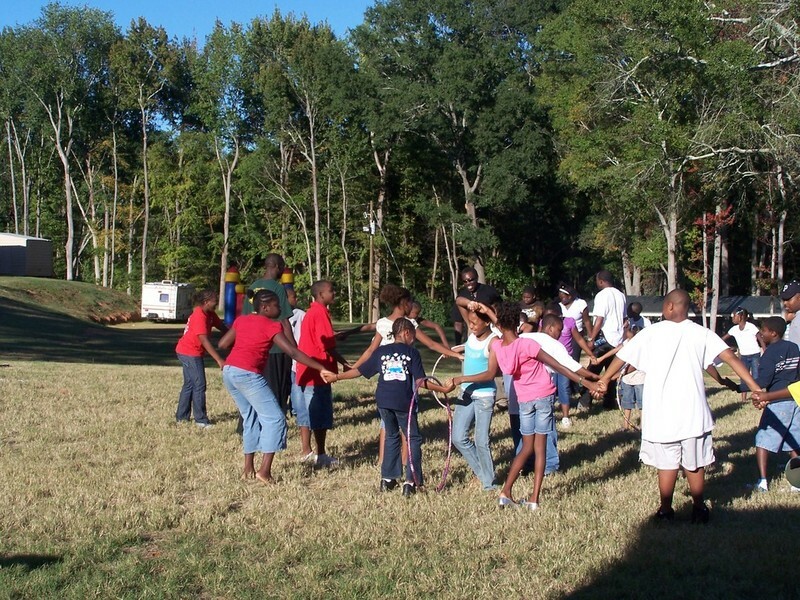 God of Peace Ministries has been involved in many community outreach efforts and projects over the years. We invite you to partner with us as we continue to help our community. Your donations and/or financial contributions may be tax deductible! 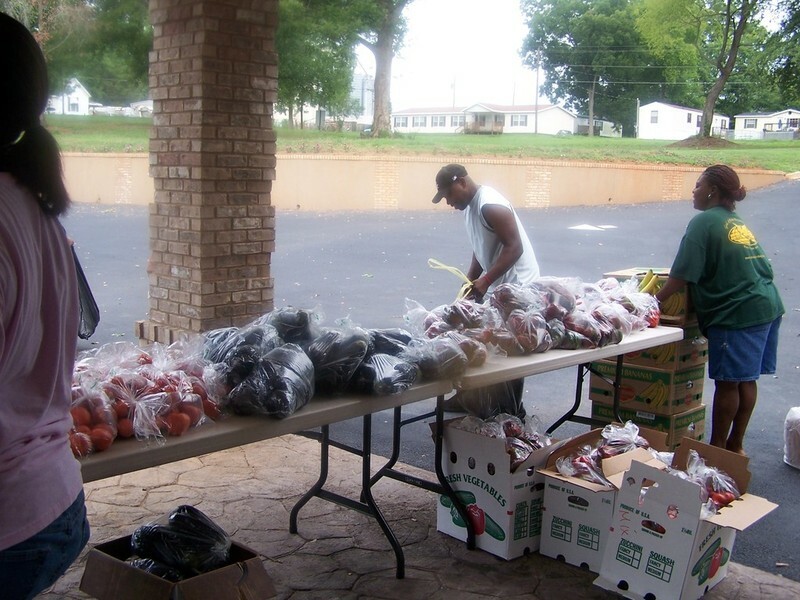 God of Peace Ministries Community Outreach!